Dreamed up in L.A. by make up artist Megan Dugan, Lemonhead.LA achieves the impossible: mess-free, effortlessly easy to use, grown up glitter. The celebrity make up artist’s secret weapon (it’s already graced the faces of Queen Bey and Margot Robbie, to name but two) this high-wattage formula spells the end of fallout. 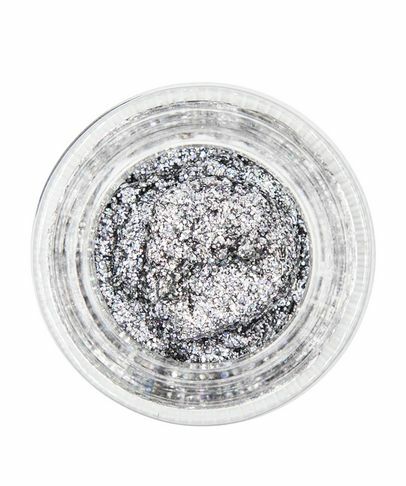 And forget about KiraKira+ too… this glitter packs the most dazzling punch we’ve ever laid eyes on – no filter required!